In The Bling Ring, Emma Watson plays a rich and incredibly entitled teenage thief. Along with her equally bored and rich friends, Watson breaks into celebrities’ houses and takes, well, whatever she damn well pleases. Now imagine Emma Thompson in that role. It’s a ridiculous image, right? A refined woman in her 50s playing second fiddle to a teenage Katie Chang? But Emma Thompson would steal every single scene, pun intended. 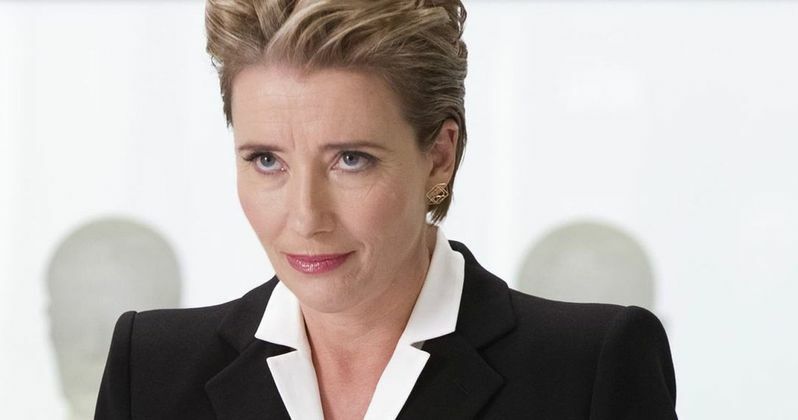 Emma Thompson is all set to reprise her role as Agent O in this year’s Men in Black reboot, but what would this role look like if it was played by Emma Watson? Honestly, it wouldn’t be all that different. Watson would approach the role with a no-nonsense attitude, shutting down any questions the rest of the agents might have about her age or status. And she would use the hell out of that memory-erasing device. You know she would. The ultimate commentary on women in tech would be to cast Emma Thompson in The Circle. Emma Watson starting out in an entry level role is believable, but Emma Thompson in that same customer service job is biting. The character of Mae gives her entire life to The Circle because it’s an elite social media company – one that doesn’t want you to think about privacy and violations of simple human rights. But what if this was the only job that would take a career changer? What if this was Emma Thompson’s only option as a woman new to the tech industry? This isn’t such a reach for us because Emma Watson is exactly the right age to play Elinor Dashwood. (Why is no one planning a new adaptation of Sense and Sensibility?) Emma Watson is admittedly a huge bookworm and we wouldn’t be surprised to find Jane Austen among her favorite authors. And after years of playing second lead to so many Daniel Radcliff-esque men (we love you, Daniel!) we’re eager to see her share the opening credits with incredible woman after incredible woman. And since we’re imagining her in this specific Sense and Sensibility, we’re confident she’d be honored to share the poster with Kate Winslet. We know what you’re thinking. They’re both already in the Harry Potter franchise. 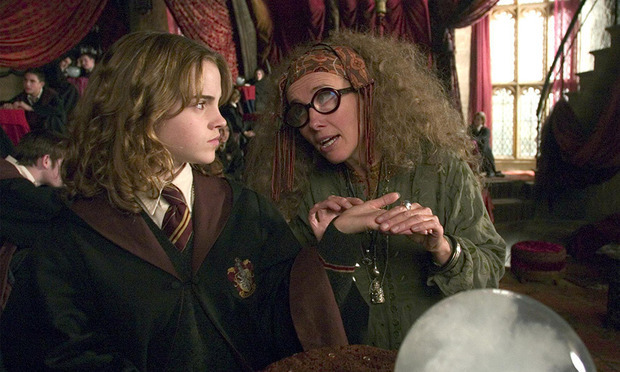 But imagine this: Emma Watson as Professor Trelawney. And oh it gets better: Emma Thompson as Hermione Granger. It’s the most beautiful Harry Potter cycle. Hermione Granger is such a good student, that she becomes a professor of divination. The professor of divination falls in with a weird crowd of clever students, saving them from scrapes because of her general adultness. Lather, rinse, repeat. BOOK Hey! It’s That Guy!